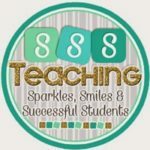 I’m Amber from SSSTeaching! I love finding new and innovative ways to use technology in my classroom. 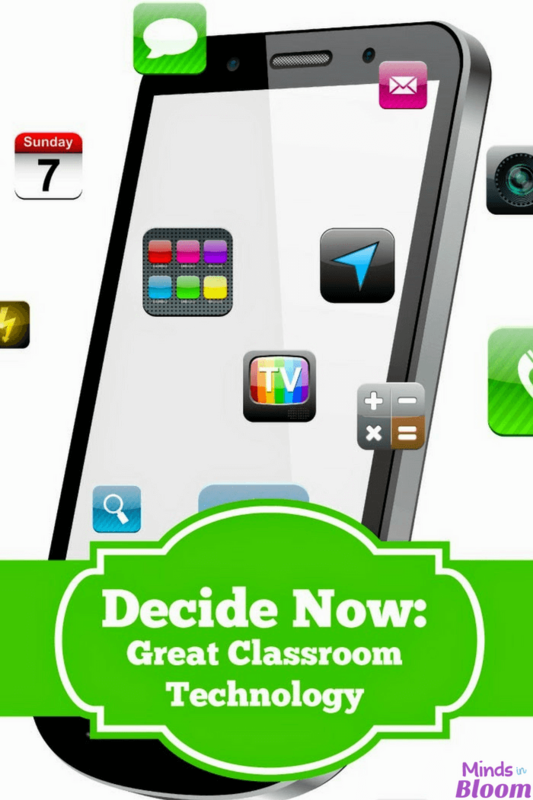 The Decide Now app was something I recently discovered that revolutionized how my classroom works. 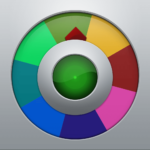 In essence, it is an extremely easy app to use based on a wheel of choices. You can input choices and name spinners, along with picking color options. It is very straightforward and uncomplicated. It does take a small amount of time changing the wheel options, but it only needs to be done once. I use AirServer to mirror the app on my SMARTBoard so students are paying attention to the choice, as well. Just displaying on an iPad would work the same. This is a great versatile app that could be used in any subject. You can use the Decide Now App in a variety of ways. An easy way to use the app is for picking partners. The sound effects are catchy, and the element of surprise is also superior to the dreaded teacher choice. This is a fun spin on partner work for students. Another fun way to use the app would be with tasks or subjects for the day. On those mornings with many tasks to complete, shaking up the order can break up the monotony, especially for older students. Starting with writing instead of spelling offers a break from the routine. 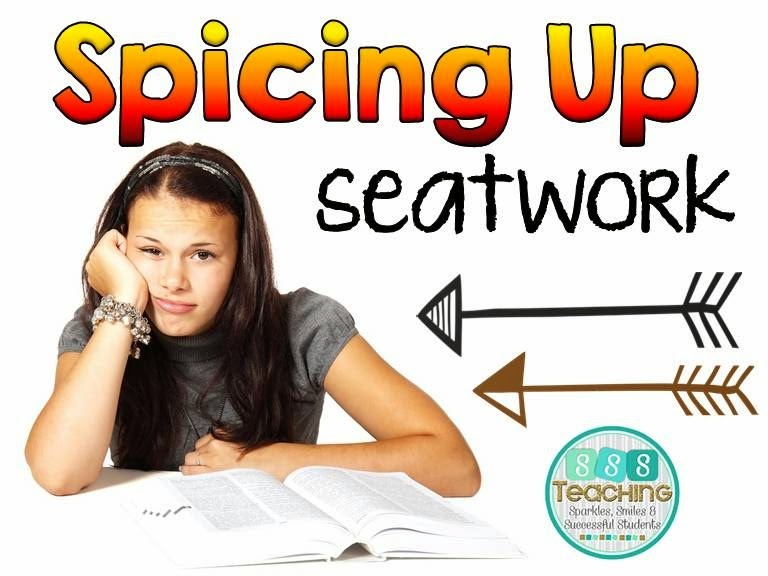 My absolute favorite way to use the app would be to Spice up Seatwork. As a teacher I feel like seat work is inevitable, even though I try to give it only when necessary. Even with the best of classes, I can’t sit for that long. I need to get up or get more comfortable – imagine how my students feel! I like to change up the work environment and make it more fun and conducive for learning. We have been known to go over homework while sitting on the floor or laying down. A large part of being able to have this learning environment is trusting and knowing your students along with setting clear boundaries. We only spin the Decide Now spinner during certain subjects so I avoid the “Can we spin the spinner?” questions all day! Some of the unique ways we spice up seat work are: no shoes, work by flashlights, switch seats with the number before you, work on dry erase boards…you can find all the options listed in our spinner – here. My students are always excited for a chance to use this app during the day. They get a chance to move and be a little silly. This brings fun and youthfulness into our work while we still take it seriously. This really helps kinesthetic learners in your classroom and, really, all younger age students! Another fun way we use this app is for class rewards. I have the spinner already programmed with reward ideas, such as movie, extra recess, switch seats day, snack, gum, and other free or very cheap ideas. We use this spinner all year when we reach a designated number of compliments from other staff in the building. Students are on the edge of their seats when reward time comes! There are many different ways this app can be used in classrooms. Other ideas include voting for which read aloud is next, which indoor recess game to play, how we should line up, who to call on for questions in class, choosing project ideas… For our Famous Missourians project, I plan on using the app to decide who each student is writing about – eliminating the dreaded, “He took my person,” or “That’s who I wanted to do.” The possibilities really are endless! The best part is that this app, or using a choice wheel, can fit into any classroom. Instead of a pencil-and-paper spinner or picking sticks, the app stores all the information for you. With a little effort in the beginning, this app can be used throughout the year. The following year you can use the same spinners, so it makes it even easier. This app is well worth the 99 cents for the convenience and ease of use. 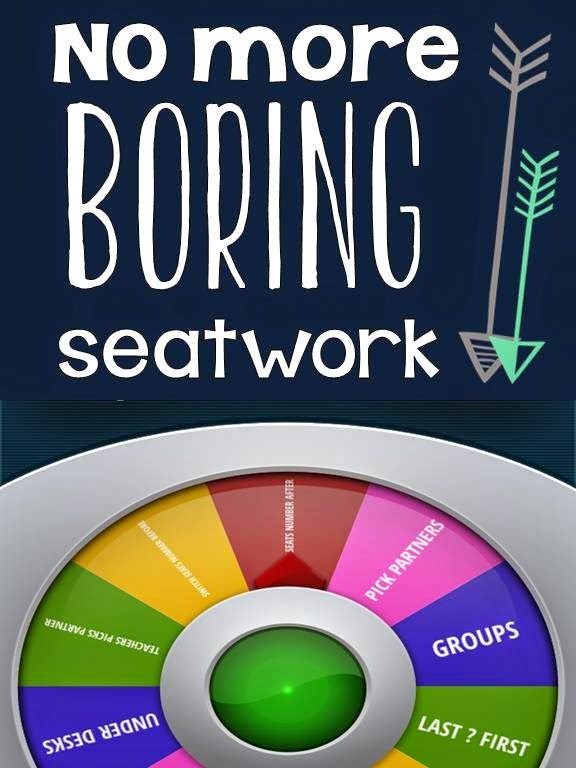 Any free alternative you find making probability spinners would work just as well! I’m Amber from SSSTeaching. I am a newly-4th grade teacher navigating the waters after having moved from Kindergarten last year. I absolutely love technology and am always looking for ways to incorporate it in my classroom, as well as to get it in the hands of my students! I have some great tech-themed resources in my store that you can check out or visit my blog for upper elementary ideas. Decide Now The app works great! However, much time is wasted by it “Deciding” the sam person multiple times. Is there a setting that will run through all choices before it repeats?It works great for routines or choosing how to complete assignments, but not for calling on students. I would also love to know if this is an option! I don’t think this app is best for calling on students. Have you tried the app Stick Pick? It is a great app meant to call on students? Great post! Thanks for sharing. I am trying to do something similar and have just started a blog.